Founded in 1989, Arc’teryx is young relative to its market cohorts, but what they lack in company history, they make up for in attention to detail. As a company, Arc’teryx is obsessive in their pursuit of design perfection. With a mission that rests on challenging what is possible, the Bora series multi-day packs do just that. With a couple one-of-a-kind tricks up its sleeve – rather suspension system – there is no denying that this pack established a new standard for load balancing. Keep on reading to learn about these tricks! In traditional Arc’teryx style, the Bora 50 is a beautiful bag touting a minimalist design in bold color. The attention to detail is apparent at one glance – not a single stitch out of place and premium materials used all around. The storage aspect of the Arc’Teryx Bora AR 50 is a function first, no-frills design: a removable brain with expandable straps to hold climbing rope or a sleeping pad, a sizable front pouch for wet or dirty gear, a side entry zipper for deep packed items, as well as a couple inner organization pouches and hydration bladder routing. Where the design wonders come into play is the suspension system – it is unlike anything I have ever used before. This bag is equipped with an articulating hip belt that truly isn’t a gimmick. The pivot point sits right above the tailbone and allows for both side to side motion as well as up and down gliding. While it might sound like extra plastic and unnecessary weight, I can assure you that the articulating system makes carrying the Arc’Teryx Bora AR 50 a dream. In a traditional hip belt setup, weight is awkwardly shifted around – often causing rubbing and discomfort – as the wearer traverses and climbs difficult terrain. Since traditional hip belts are rigid, the hips tend to slide around within the hip belt as the belt stays in one place. Arc’teryx’s RotoGlide system moves with your body essentially eliminating rubbing while keeping weight right where it should be: on your hips. With a fully adjustable suspension system, heavily padded shoulder straps and hip belt, and, of course, the articulating hip belt, the comfort of the Arc’Teryx Bora AR 50 speaks for itself. The hip belt is a huge factor in eliminating back fatigue. The centerline of this bag stays aligned with the spine as the wearer climbs obstacles removing strain and stretch of the back during a long day’s wear. Rated as a 50-liter pack, the Arc’Teryx Bora AR 50 should be good for 2 to 4 days depending on the season. 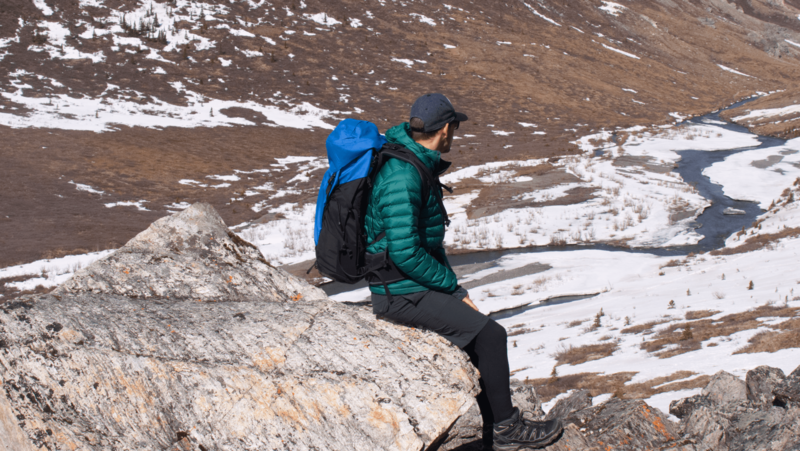 In the winter with more layers and a heavier sleeping back to haul, this pack suits more of a weekend alpine adventure. In the summer with less layers and a lighter bag, you could easily stretch to suit a 4-night excursion. 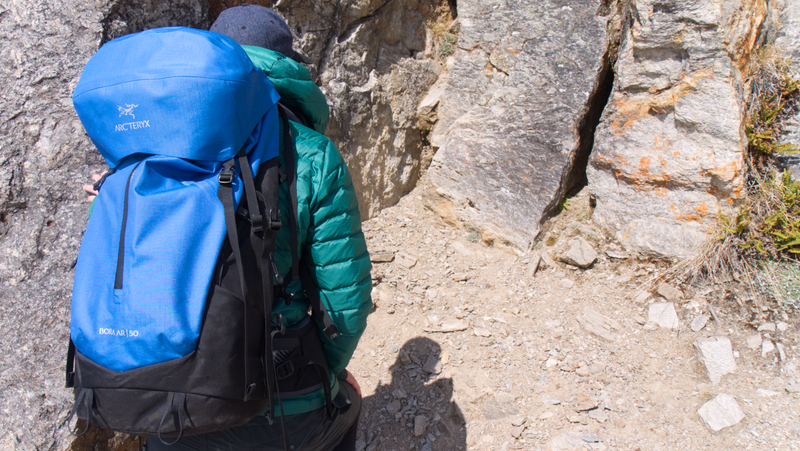 Especially considering the expandable leads to this pack’s brain, a sleeping pad or outer shell can be stored outside the main compartment to stretch the storage. 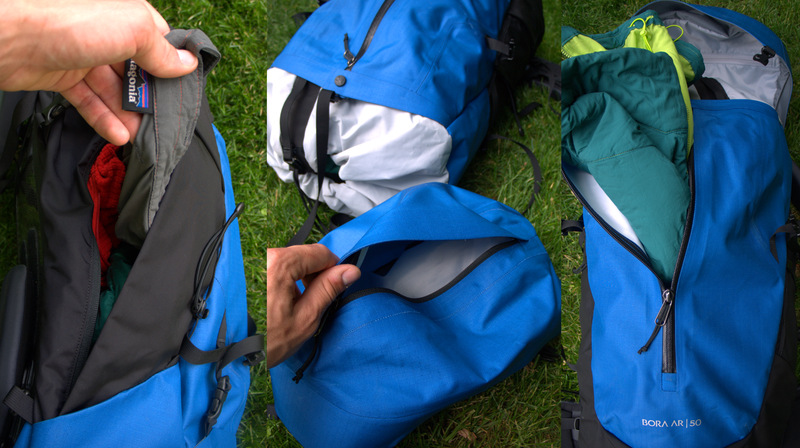 From left to right, the Bora’s side entry, removable brain and main storage, and the front full zipper pocket.  Additionally, there are many small internal pockets to help with overall organization of small items like chargers, toiletries, etc. 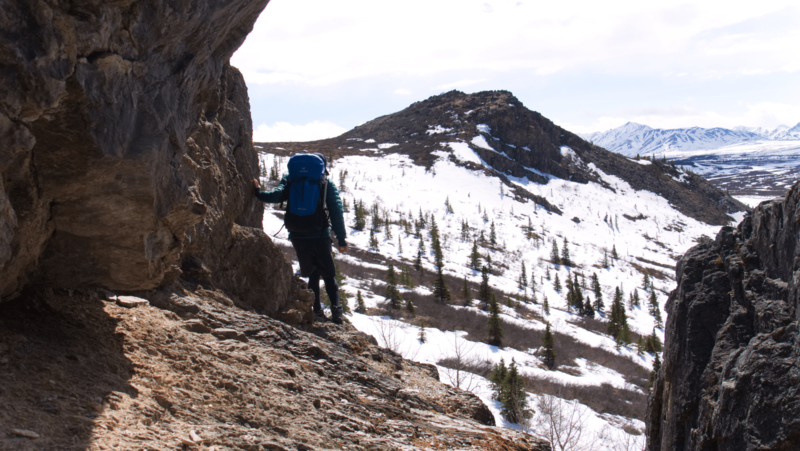 Arc’teryx products are built to last. The highly water-resistant fabrics that are used on this pack are stiff and very rip resistant. 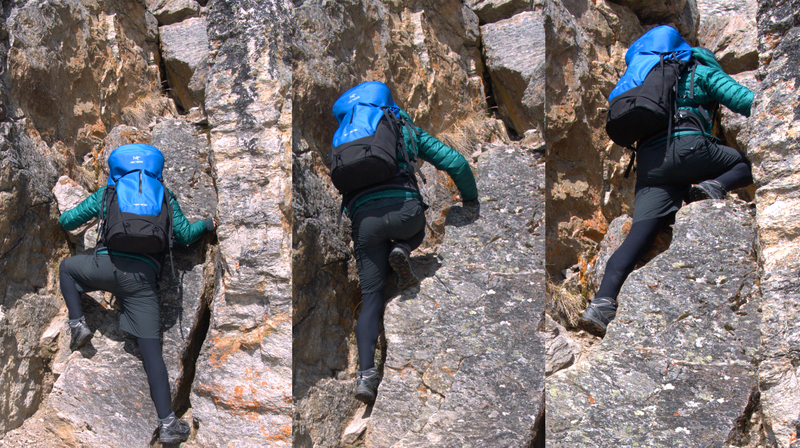 I have scraped this pack against some seriously sharp rock edges while hiking in Alaska and nothing but a surface scuff is left in the wake of contact. 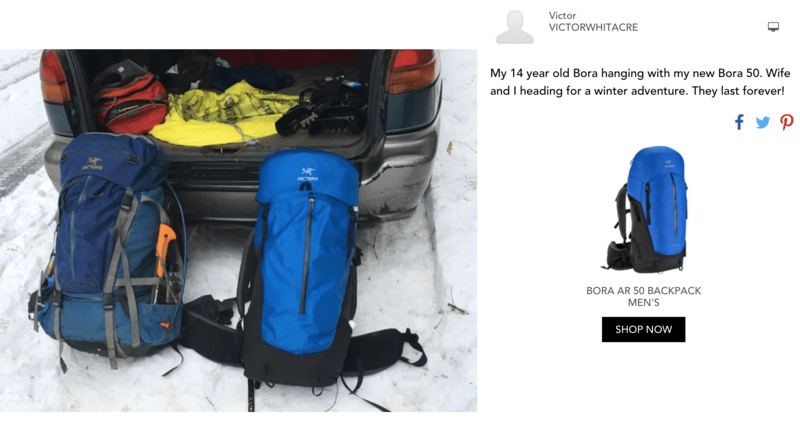 There is even a review on the sales page for this pack that shows a 14-year-old Bora pack next to this latest gen model showing that it is still kicking! At $499, this pack is pretty highly priced against competitor offerings, but the level of comfort, attention to detail, and revolutionary suspension technology warrant the price. You could wear this pack for 5 minutes and you would be amazed at the range of motion this pack allows for. If you are an avid weekend backpacker, especially throughout the winter months, you will not regret adding this pack to your gear locker. A weekend warrior pack with hidden tricks. An articulating hip-belt that moves with the body delivering comfort and stability in a durable and detail oriented package. As an outdoor enthusiast and a tech nerd, Cole appreciates unplugging just as much as staying connected. With a life full of travel, Cole enjoys sharing his experiences putting gear through its paces.